What is the Economic Role of Remittances in the World? When experts study the economic effects of migration, the amount of money expatriates send back to their homes plays a key role in some countries. 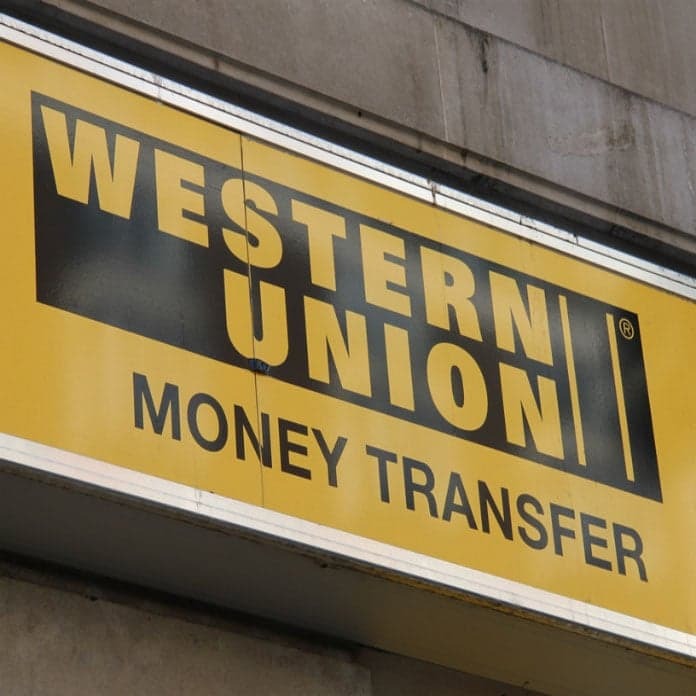 These transactions are commonly referred to as remittances, and they represent a major international financial resource in the world and a mean to reducing poverty in the developing world. Remittances also create positive spillover effects, such as improving health, education, and gender equality. According to the World Bank, there is an estimated $582 billion in remittances sent back home in 2015 across the world, which is a 2% decline from 2014. Nevertheless, this number is approximately double what it was a decade ago and has been rising steadily since 1970. The enormous growth in remittances is primarily due to the increase in immigration between developing and developed countries, and the ease of which money can be transferred with minimal transaction costs. China and India are the top recipients of remittances, with both receiving an estimated $65.2 billion in 2016, and these countries are followed by the Philippines, Mexico, and Pakistan. Latin America and the Caribbean currently have the highest growth rate in remittances, mostly coming in from their northern neighbor, the United States. Mexican migrant workers in the US sent $25 billion in remittances to Mexico in 2015, which was higher than the country's oil revenue for the first time. The Mexican government is already planning on how to deal with the economic issues that could arise from the influx of deportees from the US and decreasing remittances. 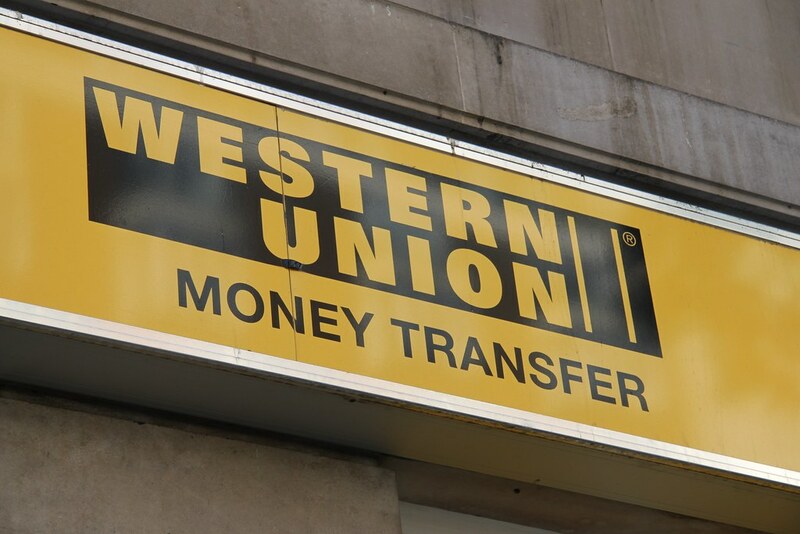 Remittances are extremely difficult to measure with the numerous legal and illegal transaction channels available. The transaction channels used depend on the financial and legal system, as well as the overall institutional environment of the sending and receiving countries. Therefore, the inability to compile all the data might create a large discrepancy between actual and estimated figures.